Provide comfort for the family of Linda Lefaver with a meaningful gesture of sympathy. Linda Louise (Moorby) Lefaver, 75 of North Adams, MA died Tuesday, February 26, 2019 at her home. She was born in Moriah, NY on December 16, 1943 a daughter of Kenneth Moorby and Mae (Mulliss) Moorby Field. She attended schools in Vergennes, VT.
Linda was the owner and operator of Linda’s Café in North Adams for over 20 years. She was the widow of Leo J. Lefaver, whom she married on November 30, 1974. He died on December 13, 1997. Survivors include her daughters Pamela Lefaver of North Adams, MA; and Tamara Kidder of Ayer, MA; son Samuel Ayers of Kirksville, MO; stepchildren Deborah Murach of Pittsfield, MA; and Robert Lefaver of Cheshire, MA. She also leaves four grandchildren Katelyn Lefaver; Lynda Lefaver; Katelin Cassady; and Garrett Herring; three great grandchildren Tymothy Lefaver; Matthew Smith; and Sawyer Lefaver; sister Nancy Moorby of Schenectady, NY; brothers Glenn Moorby of Port Henry, NY; George Moorby of Burlington, VT; and Ronald Moorby of Burlington, VT; as well as nieces and nephews. She was predeceased by sisters and brothers including Betty Perry, Ralph Moorby, Robert Moorby, and Marion McGowan. 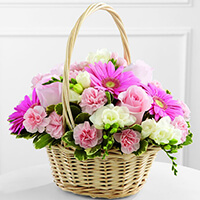 To send flowers in memory of Linda Louise Lefaver (Moorby), please visit our Heartfelt Sympathies Store. 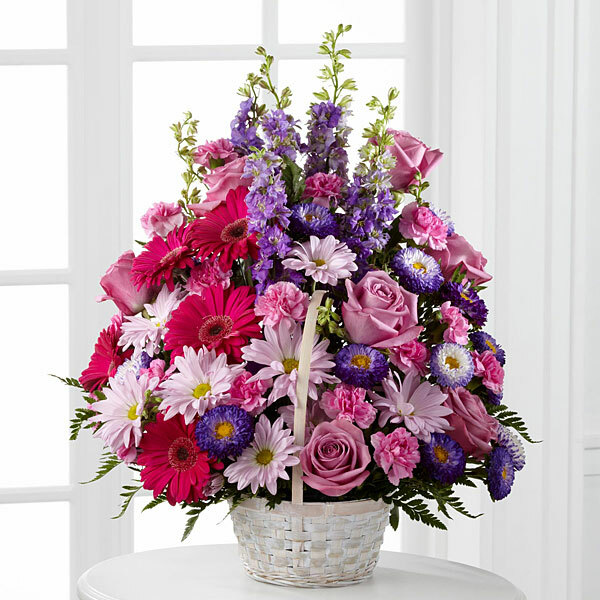 From the family of Robert Moorby and Paulette and Jerry Aragones have sent flowers to the family of Linda Louise Lefaver (Moorby). From the family of Robert Moorby purchased flowers for the family of Linda Lefaver. Paulette and Jerry Aragones purchased the The FTD Enduring Peace Basket for the family of Linda Lefaver. May the family of Linda Louise Lefaver please accept my sincere condolences hoping you find comfort in God's words at Acts 24:15 and Psalm 37:29.